We are providers of FUNdamentals of climbing 1, 2 and 3. Our area is Yorkshire the North East and Southern Scotland: Harrogate, Newcastle, Durham, Sunderland and Edinburgh. All of our courses are listed below as well as on the BMC website. Please book directly with the BMC or Mountaineering Scotland. If you would like to arrange a private course in our area or further afield, or if these dates don't work for you, then please get in touch. 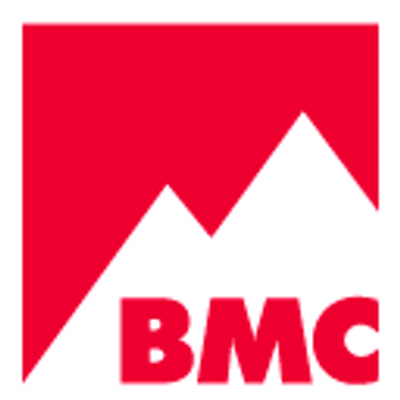 BMC workshops cost £75 for members and £90 for non-members. 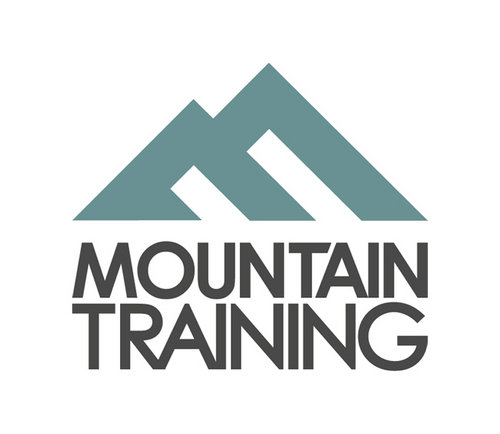 Mountaineering Scotland workshops cost £80 for members and £95 for non-members.